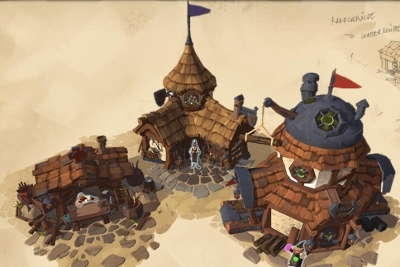 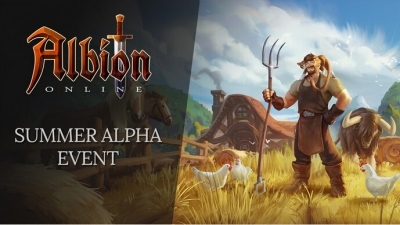 Albion Online Claim your own corner of the world, then choose from over 50 buildings to develop your patch of land into a functioning city! 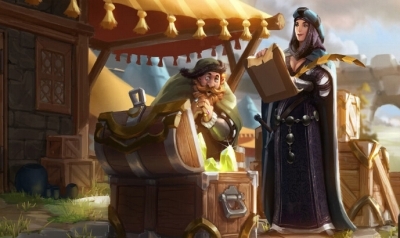 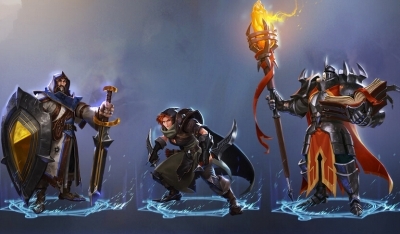 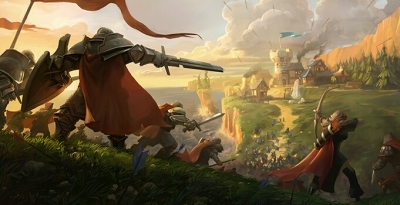 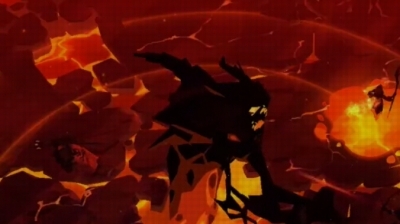 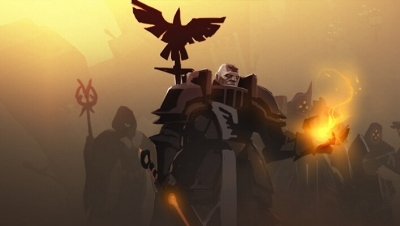 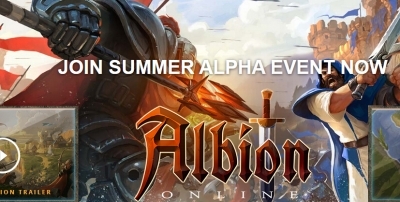 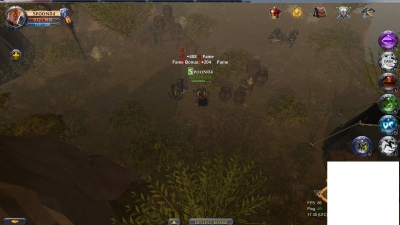 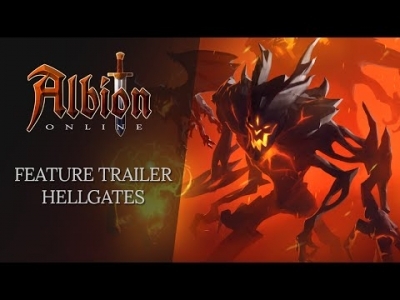 Sandbox Interactive, developers of Albion Online, have opened their servers for the start of the Summer Alpha today at 12:00pm CEST (06:00am EDT), with all Legendary Founders being able to access and play the game. 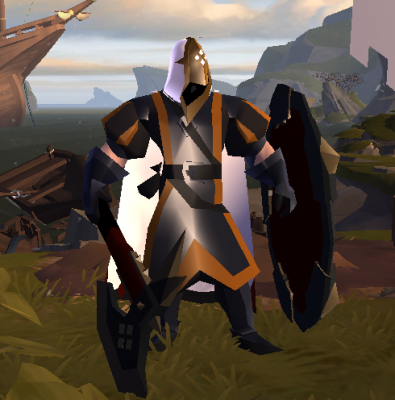 Displaying 277-284 of 284 results.